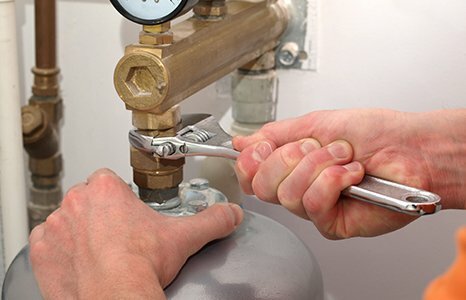 Improve the energy efficiency of your whole home through the installation of a brand new boiler system. Saving money on energy bills can be one of the greatest benefits of installing a new central heating boiler in your property. At Witney Heating Services, I am proud to serve the local community, delivering a reliable, trustworthy service that sees my customers come back to me time and time again. 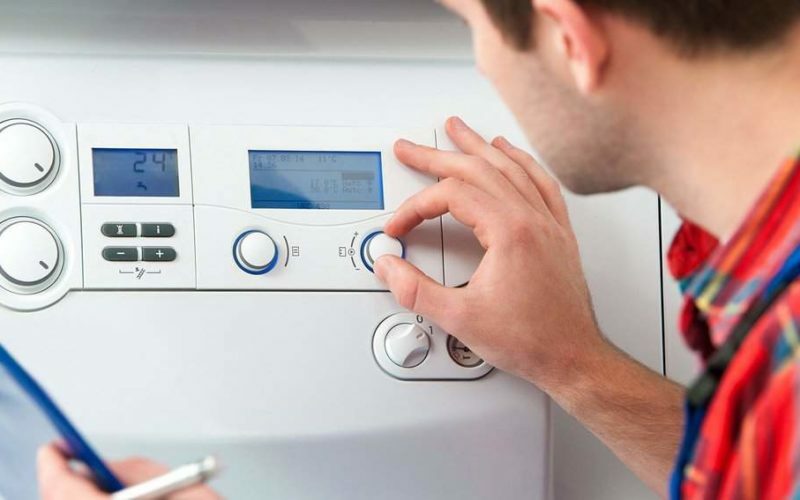 Alongside the installation of a new boiler from the leading manufacturers, you can also rest assured that the regular maintenance and servicing can be taken care of, as well as any repair work in the unlikely event that any fault should arise. 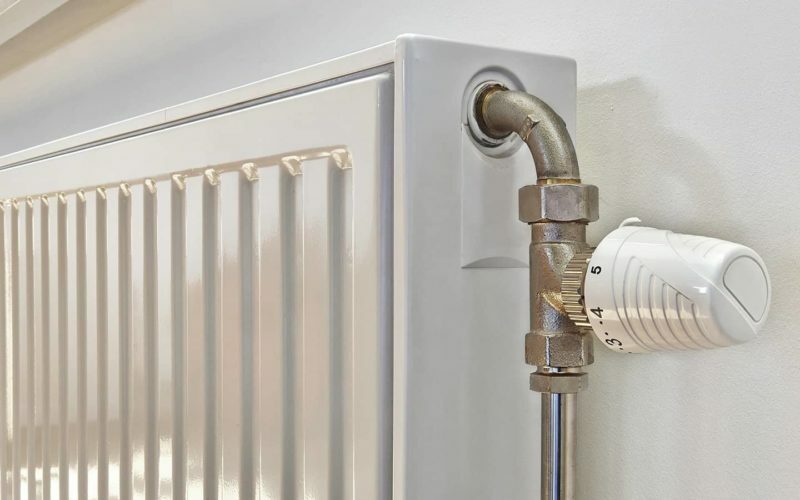 Serving both domestic and commercial properties with new central heating installation, I will work with you to identify the best solution to suit your needs moving forward. All work is fully guaranteed and I am available 24/7 should you encounter any problems or just want to discuss something about your new system. If you are considering a new central heating boiler installation, get in touch today to arrange a visit and free quote by calling 07917 734 658. So, for a full upgrade of your existing central heating system and the expert installation of a new boiler and radiators, get in touch today.